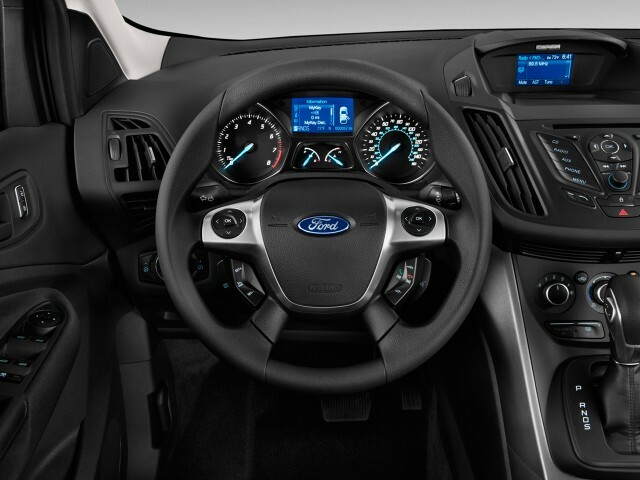 The Ford Escape, entirely redesigned for 2013, is one of the best-selling entries in the popular category of compact crossover utility vehicles. The real-world gas mileage of the latest Escapes, however, does not quite seem to equal those cars' combined EPA ratings. Ford has put a great deal of effort into engineering its EcoBoost four-cylinder engines, which use direct injection and turbocharging to make smaller engines produce the same power as the larger ones it previously used. 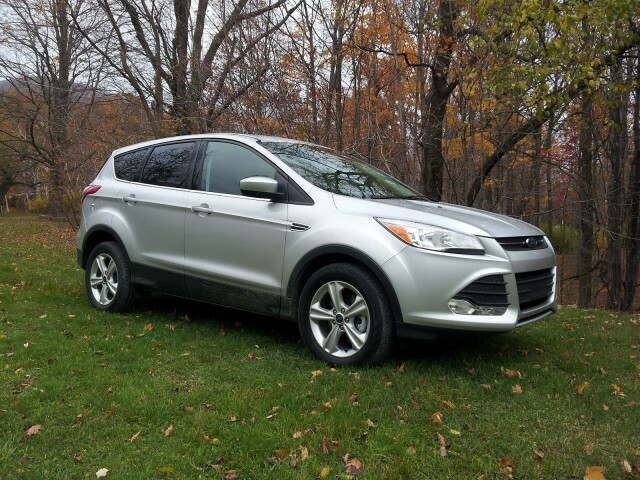 When we tested a 2013 Ford Escape with the 2.0-liter EcoBoost engine and all-wheel drive last spring, we barely equaled its combined 24-mpg EPA rating last spring, getting a real-world indicated gas mileage of 23.9 mpg. And that only came after the last leg of a 838-mile journey, during most of which the indicated mileage was considerably lower. Only a long stretch of steady-speed highway running on cruise control brought the indicated mileage back up toward the rating. 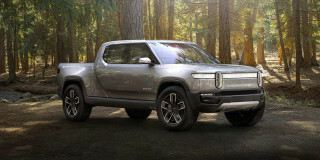 That model, with a sticker of almost $35,000, had the most powerful engine--a 240-horsepower 2.0-liter EcoBoost four paired to a six-speed automatic transmission. 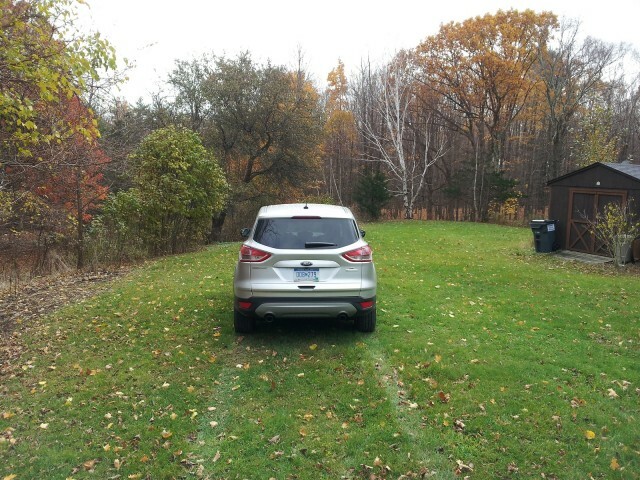 Now we've had a chance to test the Escape model with the highest fuel efficiency: a 2014 Escape SE with the smaller 178-hp 1.6-liter EcoBoost engine and front-wheel drive, rated at 26 mpg combined. Regrettably, our 285-mile test produced an indicated gas mileage of only 24.8 mpg. The 1.2-mpg difference is well within the 10-percent margin we think most drivers are comfortable with, so we doubt it's a serious drawback. We're inclined to think that's a representative number, too, because the second trip odometer on our test Escape--which hadn't been reset for 1,763 miles--showed 24.7 mpg. But the less-powerful EcoBoost Escape compares unfavorably to the gas mileage of a 2013 Mazda CX-5 compact crossover with a 2.0-liter SkyActiv non-turbo four, a six-speed automatic, and all-wheel drive--which returned an indicated 33.1 mpg over about the same test route, against its EPA combined rating of 28 mpg. The 2.0-liter SkyActiv CX-5 is less powerful--155 hp against the 1.6-liter Escape's 178 hp--and felt like it had less reserve power for emergency situations. 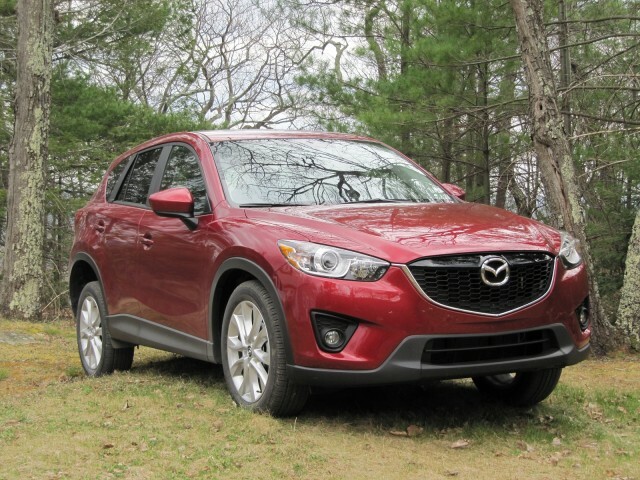 We later tested a CX-5 with the larger, 184-hp 2.5-liter SkyActiv four--again, without turbocharging--and it returned 29.7 mpg on the same test route, against an EPA rating of 26 mpg. The more powerful SkyActiv engine eliminated any worries about reserve acceleration, and roughly equaled our 1.6-liter Escape--though it was far from as fast as the 2.0-liter Escape we initially tested. In the end, we're forced to conclude that turbocharging is a mixed blessing for gas mileage. While the larger Escape EcoBoost engine can clearly substitute for a V-6, it's not clear that it gets substantially better real-world gas mileage than the larger engine would have. The smaller EcoBoost engine appears to be slightly further away from its EPA rating--in our single road test, anyhow--than the larger engine. And the concern is backed up by public data submitted by owners on the EPA's FuelEconomy.gov website, where the average for 1.6-liter FWD 2013 Escapes like ours is 25.3 mpg (10 cars submitted) against the 26-mpg combined rating. Meanwhile, the crowdsourced rating for the top-of-the-line AWD 2.0-liter 2013 Escape, rated at 24 mpg, averages just 20.7 mpg (18 vehicles). Most likely those sample sizes are too small to prove the point, but they may be directional. Perhaps the saying is true: "You can have Eco, or you can have Boost, but you can't have both at the same time."